Over 7000 students have improved their self-esteem, coordination and balance at Annarino's Martial Arts School, LLC since GrandMaster George Annarino, 10th degree Black Belt, began teaching at the Rockwell Union Hall in 1962 prior to opening the current 21st Street location in February 1983. 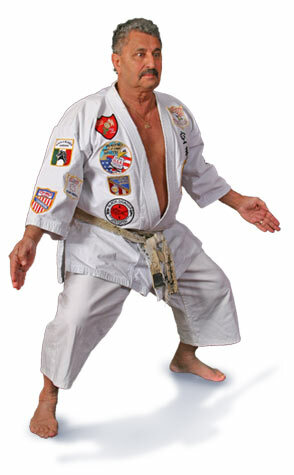 Grandmaster Annarino's interest in Karate started in the 1960's with his instructors Bud Carlson and Don Madden. Annarino's Martial Arts, LLC is the oldest and most comprehensive Karate school in Licking County. Grandmaster Annarino lives by the philosophy of "Be humble, treat others the way you would want to be treated". What he loves the most about teaching is the way Martial Arts can change peoples lives.